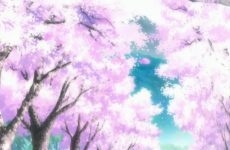 Gundam Build Divers First Half Review – Creating Tension Without Stakes? 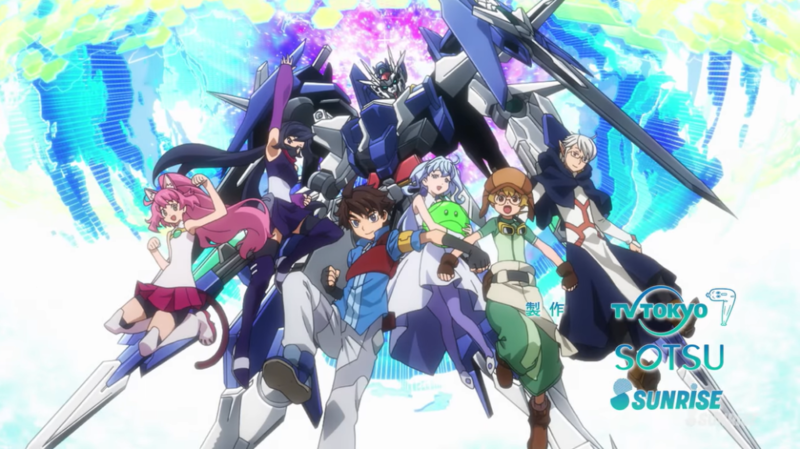 For those who are unfamiliar with the Gundam series, Build Divers is the latest anime entry in the long-running Gundam franchise and also serves as an indirect sequel to Gundam Build Fighters – a light-hearted spinoff which focuses on a sport known as “Gunpla Battle”, where players fight each other using remote-controlled Gundam model kits (commonly abbreviated to “Gunpla”). The Gundam Build Fighters series of spinoffs is aimed at a younger audience and the story isn’t anywhere near as complex or intriguing as any of the “real” Gundam stories, but I have to admit: Gundam Build Fighters is easily one of my top 3 favourite Gundam series. Besides the mecha designs, the Gundam franchise initially gained popularity because of how each series portrayed the harsh reality of war and explored various perspectives of people on different sides of a conflict, giving substance and meaning to the inevitable giant robot battles. 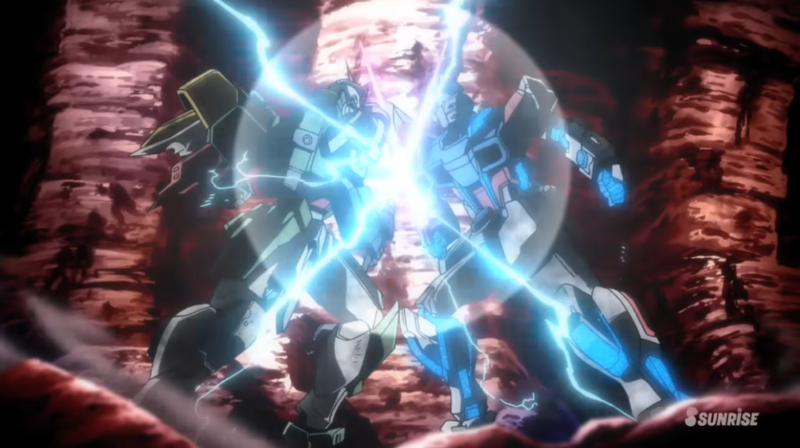 Gundam Build Fighters replaces the battle-weary soldiers and political conflict with normal teenagers having fun with Gunpla, yet it somehow does a perfect job of capturing the joy of the Gundam franchise at its purest – awesome mechs destroying each other in spectacular fights. Despite the lack of gritty conflict and tragedy, Build Fighters still manages to be a captivating story because it does a great job establishing each character’s motivation and passion for the sport of Gunpla battle. It follows a very standard tournament storyline like we’ve seen before in Beyblade or any other sports anime, but the writing and characterization get the job done well. The fate of the nation isn’t at stake, and their lives aren’t on the line, but you really get the sense that these virtual fights matter to the characters, and that makes each battle just as intense as those that take place in any other Gundam series. 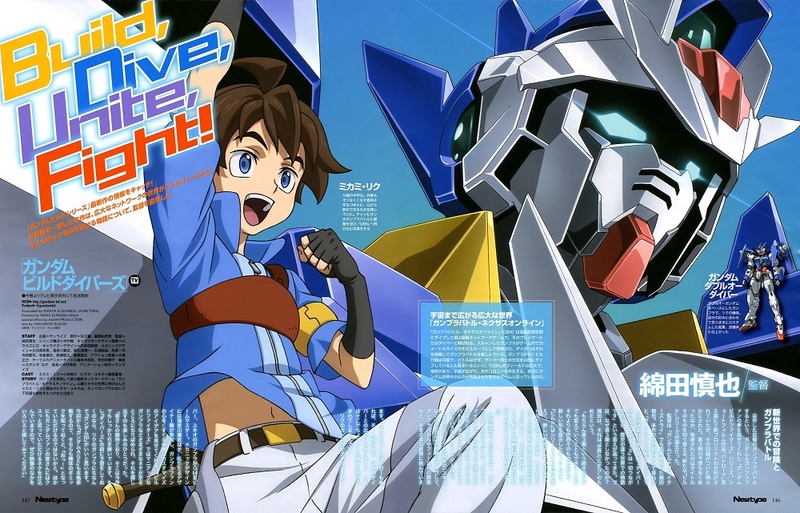 Gundam Build Fighters proved that the shounen-esque world tournament formula worked. Then we had the sequel: Gundam Build Fighters Try, which introduced some cool new characters and mecha designs while increasing the scale of the action by making all the battles team-based. Build Fighters Try started off promising, but ended up losing steam towards the end of the series as they introduced too many characters without taking the time to properly flesh out the rivalries and relationships behind the later matches. It wasn’t bad, but it definitely fell short compared to the original Build Fighters. That brings us to Build Divers. 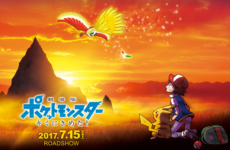 In an effort to revamp the spinoff series while still maintaining the light-hearted spirit of Build Fighters, the series has shifted from a tournament setting to an online game. 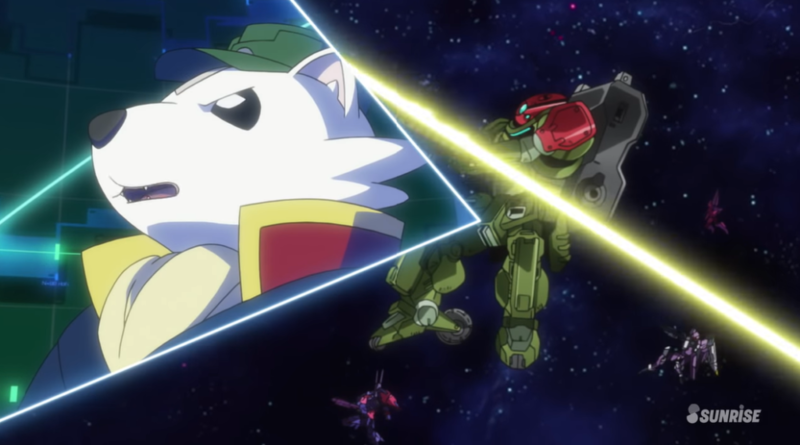 Some might be tempted to draw comparisons to Sword Art Online, but one of the most prominent issues with Build Divers is a lack of palpable tension in the online world and the activities of our protagonists. Part of this is due to a notable drop in animation quality compared to its predecessors, but the plot of Build Divers just isn’t very exciting. In the tournament setting of the first two Build Fighters series’, there are real stakes behind every match as a loss would mean the end of the road for our protagonists. 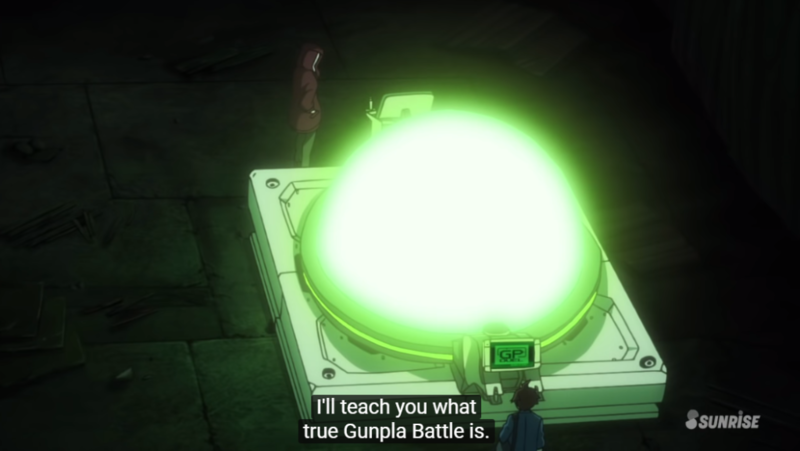 We see the time and effort that the characters have devoted to building their Gunpla and preparing for the tournament, while each match also had personal motivations and well-developed relationships between the characters facing off that added more tension and emotional investment for the viewers. 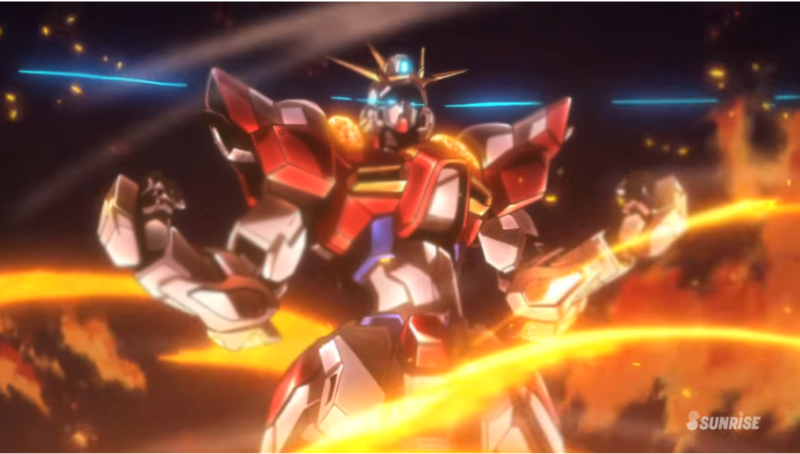 With Build Divers, the protagonist Riku and his friends are generally just having fun messing around in the online world of Gunpla Battle Nexus (GBN). Most of their time is spent exploring the features of the game and fighting AI mobs, but even the occasions where they go up against human opponents lacked any real tension because there’s virtually nothing at stake. Even if they were to lose and have their Gunpla destroyed, it’s just an online game, so all they would need to do is reload the game and go back to having fun. There’s an overarching plot of hackers/bug exploiters threatening the integrity of the game, but it’s a very generic and predictable development for an anime based on an online game, so it doesn’t do much to make the story more interesting. As such, the first 12 episodes of Build Divers feel weaker and less cohesive than any of the shows that came before it. 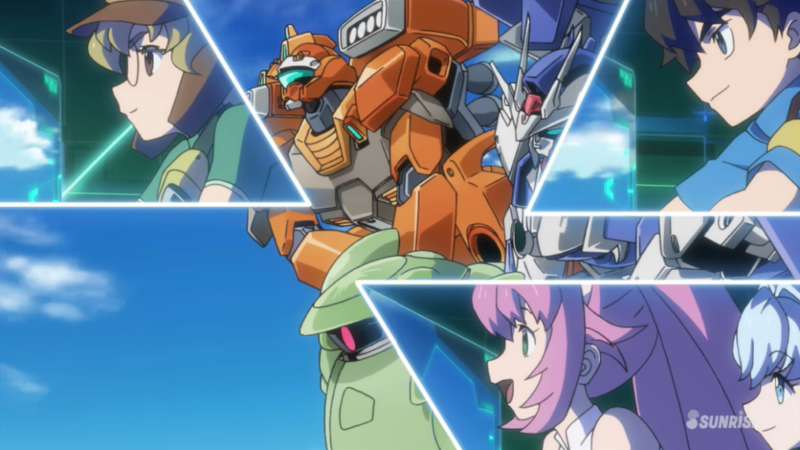 The show attempts to emphasize the fun of playing an online game and building Gunpla with your friends, but it just doesn’t live up to the way Gunpla battles were highlighted in Build Fighters and Build Fighters Try. Even when we reach the climax of the first arc and the online world of GBN comes close to being destroyed, the supposed deciding battle between our heroes and the villainous mastermind lacks the weight of a Gundam conflict as we know that there isn’t much at stake in this fight. The game might end up shutting down for a while, but that’s about as bad as it could possibly get. So it’s easy to see why most Gundam fans have been disappointed with Build Divers so far, but everything changes in episode 13, the final episode before the mid-season break. The villain reveals himself to the protagonist in the real world, and the conflict finally starts to carry some weight as things get personal. 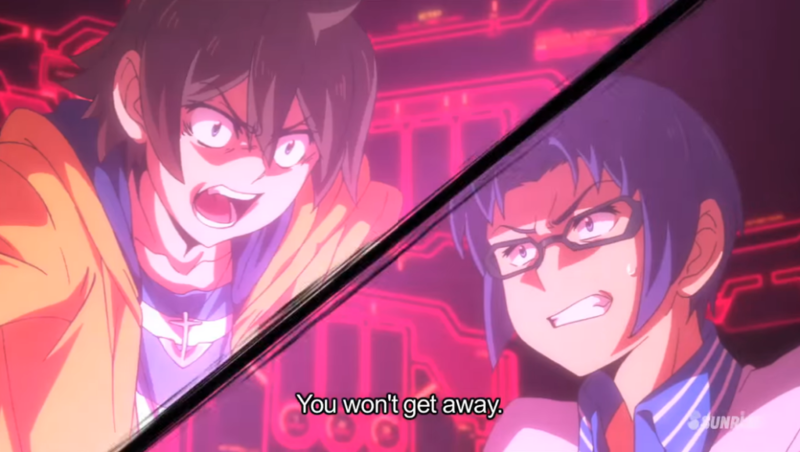 With this plot development, Build Divers surprisingly demonstrates that it does have a sense of self-awareness, as the villain reveals that his goal of destroying GBN was motivated by his hatred for the artificiality of the fights and interactions in the online world. In other words, he feels the same way about GBN as many Gundam fans feel about Build Divers. With the main antagonist finally revealed and the stage set for the latter half of the season, we can only hope that Build Divers actually moves forward with its plot and doesn’t end up falling back onto the same uninspiring formula which made up the first half of the season. While it’s entirely possible for the story to get more interesting while still focusing on the online world, we’d like to see more interactions and conflict take place outside of GBN so that the show can explore the most interesting theme that it’s touched on so far: the contrast between virtual and real-world interactions, and how relationships, passions and conflicts can transcend physical and virtual boundaries. 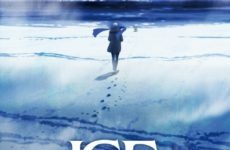 We’ll have to wait and see how the latter half of Gundam Build Divers plays out before we can determine whether this show has any redeeming qualities, but if they do bring the focus of the show out of the online world and into some personal conflict, then it might just live up to its predecessors while presenting some unique ideas of its own.